Recover Your Hard Drive Data in Three Simple Steps. With the right assistance, the vast majority of hard drive data losses can indeed be corrected. If, however, you base your actions on panicked decision making, you’ll increase the likelihood that your loss will become permanent. Take a deep breath, and resist the urge to try every half-baked idea you can think of. To solve the problem, you must first diagnose what went wrong. 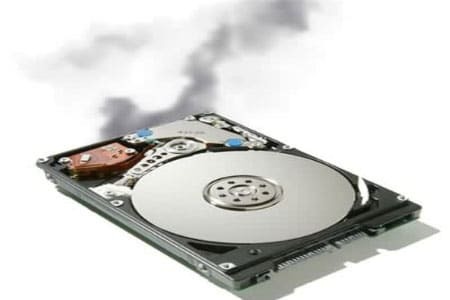 If your not up to the task then now is the best time to call a professional hard drive recovery service. There are many ways to kill a Hard Drive. Most failures, however, fall into one of a few categories. The most important factor in classifying yours is determining whether it was logical, physical or firmware-related. Logical failures involve problems where the hardware is still functional, but software mistakes, improper writing, bad formatting or other errors have messed up the information. The data is still there unless you take further actions that erase or overwrite it, so it’s important to choose a smart recovery option. If logical failures are like having a fully functional car and just forgetting how to turn the key in the ignition, physical failures are like totaling the vehicle. Most involve hardware problems that prevent the disks from spinning, stop control circuits from working and cause a host of other mechanical issues. These failures are usually due to issues with the low-level firmware, or control software, that’s housed in the drive’s memory. Properly functioning firmware controls factors like where read-write heads move and how fast disks rotate. In other words, it’s essential to getting the data out of the drive and into your computer’s memory where you can actually use it. What Kind of Failure Am I Experiencing? Error messages from your operating system about corrupted data or missing files commonly indicate logical failures. The inability to boot from or mount a drive that seems to be properly connected and powered on is usually due to firmware issues. Remember that these rules aren’t universal. Each of the three failure modes can present a wide array of symptoms to the end user, and sometimes they overlap. While you may want your data back as soon as possible, always proceed with caution. If you make the wrong moves now, you might end up waiting even longer for recovery. In a few logical failure situations, it’s possible to recover some hard drive data with software tools. The only problem is that any mistakes you make can instantly erase everything or transform your once-useful hardware into little more than an interesting-looking paperweight. Be wary of software that promises amazing results even if it ships with your OS. No matter how capable these tools are, their success still relies on you selecting the correct actions and recovery procedures for your problem. 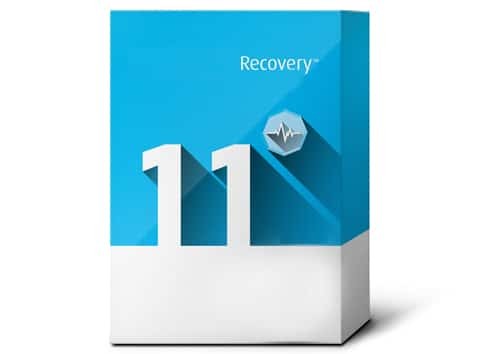 If you have no other option than DIY recovery, stick to tools that clone the drive so that you can work on the data elsewhere, and send the original to the experts. This is usually the recommended option, and unless you have a cleanroom and years of circuit experience, it’s generally the only choice for firmware-related and physical failures. Software tools can’t handle situations like flooding, fires or natural disasters. Many even fail to solve relatively simple partitioning and software errors. 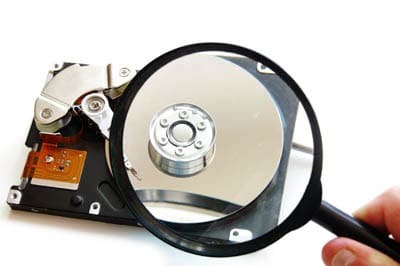 Professional hard drive data recovery is always the most effective route. In many cases, it’s also the most economical because it avoids mistakes and errors that would make the loss irrecoverable.